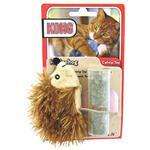 Your cat will go crazy for the KONG® Refillable Hedgehog Catnip Toy! 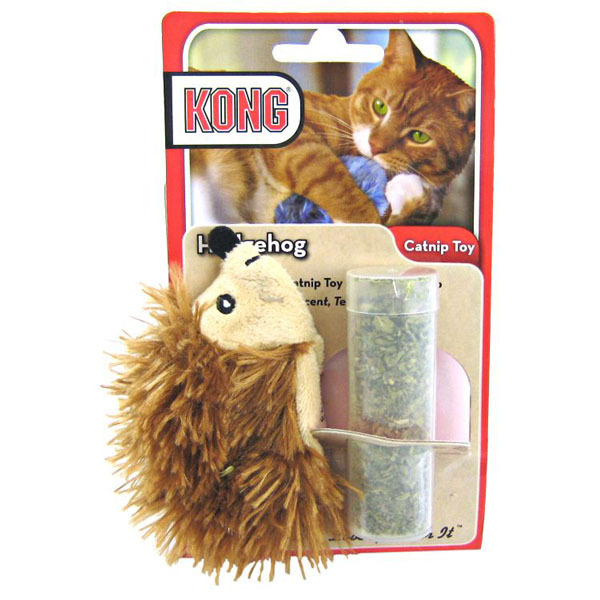 This Hedgehog premium cat toy by KONG® features a realistic soft faux fur material and utilizes top quality, natural North American catnip. The soft plush body is easy to carry and helps indoor cats fulfill their natural hunting instinct. Fresh catnip can be added again and again with the special opening and closing compartment. Comes with a small vial of KONG® Premium Catnip for refilling as needed! Additional catnip sold separately. Collect all of the other refillable KONG cat plush toys, sold separately. Good selection of product, really liked the sizing information, and quality is great.